WASHINGTON — The Army’s Rapid Capabilities Office is honing in on how to address major challenges on the Korean Peninsula following a recent trip to the region, the RCO’s director said. “We were over in Korea about five weeks ago and there is a massive effort within the Army to start addressing some of the gaps that U.S. Forces Korea and 8th Army have identified,” Doug Wiltsie told Defense News in an Oct. 5 interview leading up to the Association of the U.S. Army’s annual convention. The RCO is beginning to work through how to address specific challenges related to what it’s already prioritizing — Electronic Warfare (EW) and Position, Navigation and Timing (PNT) — for the region, but is also turning its attention to dealing with underground facilities along the North and South Korean border. And the RCO is also going to apply PNT solutions to capabilities in the region, Wiltsie said. Meanwhile, the RCO is moving full-speed-ahead with solutions to meet capability gaps it prioritized at the outset when the office was created in August 2016. 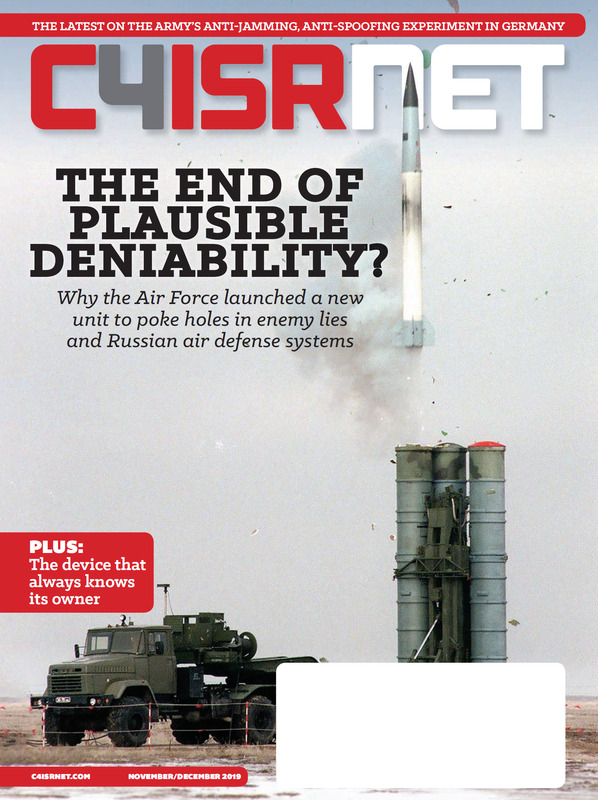 The office — designed to zero in on the Army’s biggest requirements with the intent to deliver capabilities within a one-to-five-year horizon — honed in on developing capability in three areas: EW, PNT and cyber, areas neglected in counterinsurgency operations over the past 15 years of war in the Middle East. Receiving funding to proceed with prototyping and fielding solutions quickly, as a new office, took some maneuvering, but the RCO was recently able to secure additional funding — roughly $31 million — to move forward with both its EW and PNT plans, according to Wiltsie. 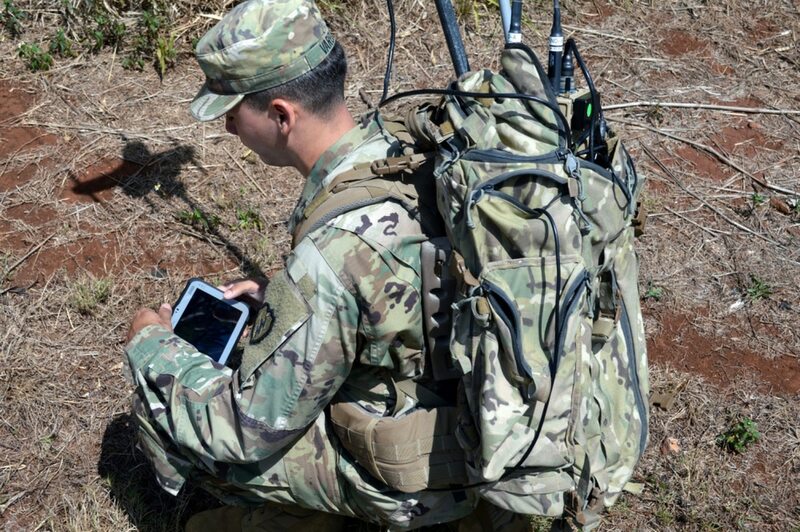 The RCO has progressed the most with its EW solutions, which have been undergoing operational assessments in Europe at Saber Guardian and stateside at the NIE 17.2 at Fort Bliss, Texas. A final operational assessment is ongoing at Yuma Proving Ground, Arizona, Wiltsie said. Through the assessments, the RCO has received feedback from soldiers in the field to understand whether its solutions are on a good track. Based on that feedback so far, “we’re on a pretty good track,” Wiltsie said. The first phase of the EW prototyping effort will wrap up in November, he said, and then the Army will make a fielding decision on the Phase 1 solution. The solution would be deployed to the 2nd Cavalry Regiment and the 173rd Airborne Brigade, both permanently stationed in Europe, as well as the second rotational Armored Brigade Combat Team headed into the European theater now. The office is also making a series of improvements to its Phase 1 solution to include an easier user interface and the ability to connect a lot of the systems together back at the Brigade level. An improved version will begin testing in the summer of 2018, Wiltsie said. As part of Phase 2, the RCO will be bringing in an airborne EW capability and a dedicated ground capability, he said, along with better command and control. The Army’s Rapid Equipping Force has already conducted a dismounted EW burnoff last summer at Yuma, but the RCO is working a plan to conduct another one for mounted systems, likely in November or December this year. An aerial platform burnoff would be next year, Wiltsie said. The RCO is working with the Air Force on an airborne solution based off a product it has, which ideally would fit onto a Gray Eagle unmanned aircraft system. But the RCO isn’t ruling out airborne capability on other Army fixed-wing and rotary-wing aircraft, according to Wiltsie. On tackling the PNT challenge, Wiltsie said the RCO has developed a B-kit — a small subsystem that will be mounted on vehicles that provides PNT as well as improves GPS, hardening it from being jammed. The RCO is hoping to demonstrate the capability in the summer or early fall of 2018. The plan is to integrate the beacon onto a lead vehicle, most likely a Stryker combat vehicle, and then follow up with integration onto the other combat vehicles in the Army’s fleet, Wiltsie said. The PNT solution on Stryker will be assessed at White Sands Missile Range, New Mexico. The office has also taken data and white papers from about five companies with non-GPS solutions after issuing a request for information over the summer on alternative PNT solutions. The plan is to take those and host a demonstration of capability in fiscal year 2018. The RCO is roughly nine to 12 months away from a fielding decision for the lead candidate system solution, according to Wiltsie. In terms of developing capability on the cyber front, the RCO has focused on the defensive cyber operations side and has pushed some deployable kits to cyber soldiers. The office is also looking at technology that would harden weapon systems against cyber attacks. “There is a lot of good technology out there,” Wiltsie said. The plan is to hold two demonstrations in roughly the next 90 to 120 days using technologies the RCO has studied. While it’s not yet a designated priority for the RCO, it is examining counter-UAS capability, particularly related to swarm and anti-swarm technology. And the RCO has been asked to start conducting assessments on high energy lasers which can be used as C-UAS capability. There have been a number of high-energy laser demonstrations by vendors through the Fires Center of Excellence at Fort Sill, Oklahoma, but the RCO’s demonstration would “be along the lines of taking available technology and how do you incorporate it into the structure of the Army, who is going to operate it and who’s going to maintain it, what does that do to the force structure and then also look at the growth potential [of the laser’s power],” Wiltsie said. The project plan will likely be presented to the board in early calendar year 2018, he added.